SOUTHFIELD — Guardhat, an industrial safety technology company developing an Internet of Things connected hard hat, has announced a collaboration with IBM Watson Internet of Things (IoT). Officials with the company said Guardhat will integrate its KYRA IoT platform with the IBM Maximo Worker Insights solution to provide near real-time situational awareness using smart personal protection equipment. 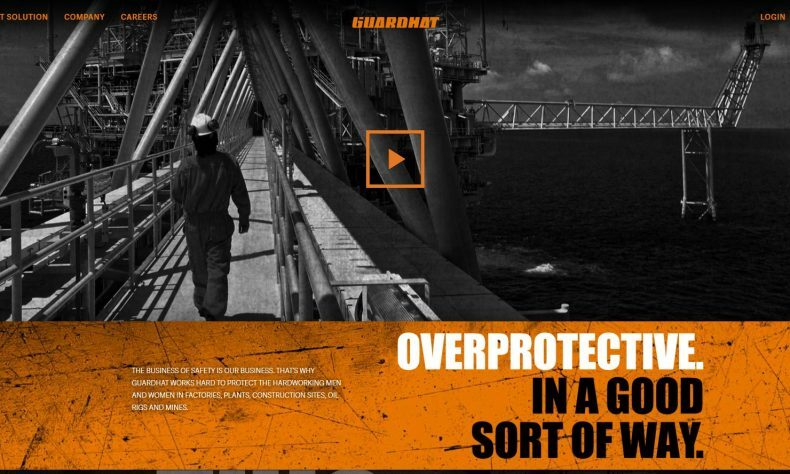 By adapting IoT technology with traditional safety equipment, Guardhat is actively working to modernize worker safety. The application of such technologies allows industrial leaders to recognize and respond to potential risks in near real-time, leading to a reduction of injuries and accidents in the workplace. The IBM Watson IoT platform is designed to help clients improve the operational efficiency of their physical assets and address potential risk through AI-driven insights. Its system, Maximo Worker Insights, monitors biometric and environmental data in near real-time from wearables and other connected devices to help employers identify potential hazards in the workplace. Guardhat’s proprietary software actively monitors a user’s location, pulse, body temperature and work environment. This provides a holistic view of every user’s work environment and instant alerts in the event of a fall, exposure to toxic gases, lockout zones and proximity to moving equipment. Guardhat estimates that there are 13 million industrial workers in the United States — and that 4,000 deaths and 3 million injuries occur among them every year. Guardhat says its studies show that its technology can provide employers with data that they can use to improve safety management and reduce workplace injuries by up to 20 percent.